Offers: Discounts available to groups of 8 or more golfers. Bar & Catering. Professional shop with club & trolley hire. Golf practice area. 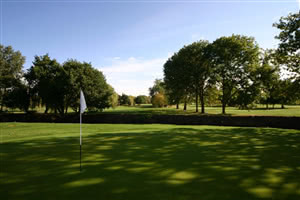 Originally designed by Harry Varden and later by Harry Colt, one of the greatest of all Architects, Ealing is a challenging Par 70, 6144 yards Course and has produced Players to the highest standard in Amateur Golf. Nevertheless, it is not physically demanding and competitors of all levels and age can enjoy a comfortable round. Visitors are welcome.